If you have ever tried to find a deleted file lost somewhere in the bin of a RAID array, you probably know that it is sort of like trying to find a needle in a haystack. Only the needle is invisible. If the file was inadvertently (or worse, deliberately) deleted by an employee or an intruder on your network, there once was a time when you had no possible recourse. Now, with help of RAID recovery, you can get back all those files deleted from your storage arrays. Here are three ways RAID recovery can help your organization. Employees and automated processes accidentally delete files from time to time. It can happen even in the most professional and efficient organizations. Whereas in the past, such files have simply been lost for all time, RAID recovery lets you get those files back. The size of a RAID array and its file system’s complexity can make manual methods of file recovery impossibly daunting. 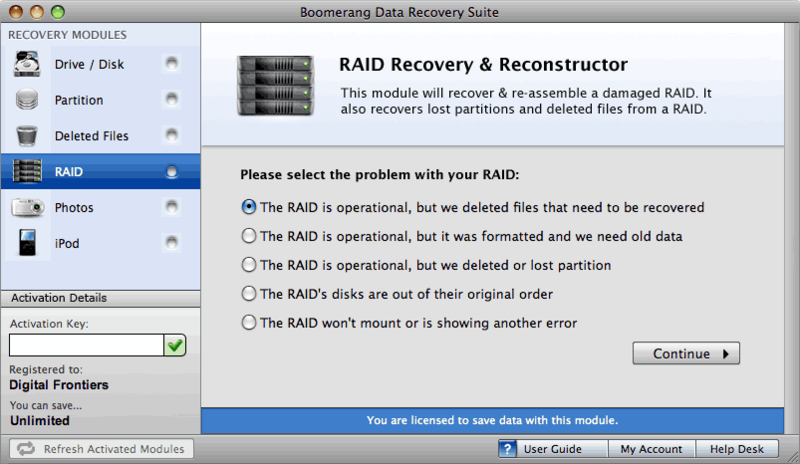 A RAID recovery application streamlines the process, even in the most complex setups. Now, you can scan all drives composing an array and identify the deleted files, then choose only those you need most for recovery. A present reality is the threat of hacking. As a business stakeholder, you have no doubt had to deal with intrusions into your network. Often, hackers take files and hold them for ransom. But sometimes they leave deleted files behind. These files can sometimes give you back the files that were stolen from you. Other times, the files deleted by hackers can help you give the authorities a clue as to who compromised your network. This can, in turn, lead to the prosecution of said hackers. A RAID recovery application can easily recover what hackers have stolen or attempted to conceal. Another sad reality is the fact that, for various reasons, employees sometimes do the wrong thing. Vindictive or nefarious workers can seriously damage your business if they delete mission critical files. The reasons an employee might engage in this type of behavior, but until now, there has been little you could do to recover what was yours. RAID recovery lets you do it, with ease. With the right file recovery application, you can quickly scan your array, identify deleted files, and cover them instantly.